Swansea City boss Graham Potter has admitted he is expecting a hostile Elland Road atmosphere on Wednesday and insists recent results have not done justice to the performances from Leeds United. The Swans take the trip to west Yorkshire on Wednesday as they aim to build on their win over Millwall and climb into the top half of the Championship table. However, Potter’s men will face a herculean task when they meet second-placed Leeds, who are buoyant after salvaging a late point against Middlesbrough, away from home. 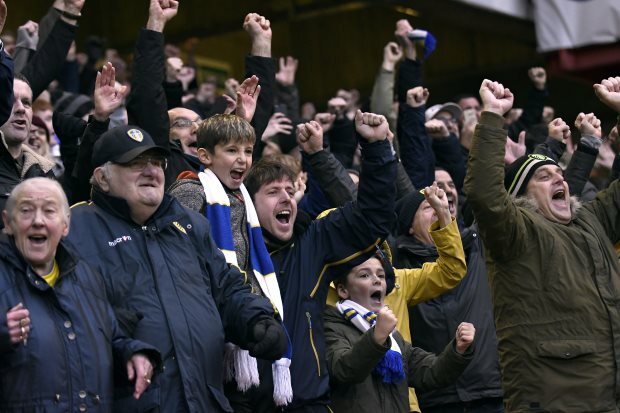 The Swansea boss is well aware of the atmosphere at Elland Road and admitted he is expecting a hostile crowd that will create a raucous setting to spur their team to return to winning ways. Potter also insisted that recent results do not do justice to the performances from the Whites and stressed that it will be a tough game on Wednesday. “They’re up there at the top end of the league, they’re very strong, Elland Road is a hostile place”, Potter said in a press conference. “They’ve got good players and it’ll be a really tough game. 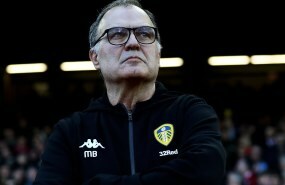 Despite their impressive performances under Marcelo Bielsa this term, Potter feels there is still a long way to go in the season to predict whether Leeds will secure promotion at the end of the campaign. “I’ve not really thought about it. "They’re up there and have got a good chance. "There’s a long way to go”, he added. Swansea are currently 11th in the league table after securing 44 points from their 31 games so far this term.